Gurgaon or Gurugram being the IT hub is also a place where you can shop and hangout. The place known to offer a wonderful shopping experience, welcomes you with a wide range national and international retail outlets, world famous food restaurants chains and a lot more. Gurgaon which is now also known as Gurugram is not only famous for corporate sector, but also is a famous place for leisure activities. The place where fun never ends, Gurgaon shopping malls are all open from morning to the late night to please you with everything you are looking for. No matter if you are searching for an ideal destination for shopping, or want a place where you can enjoy world class cuisine, this place is perfect for you. Gurgaon shopping malls are all open for you be it a birthday bash or corporate bash. The shopping malls of Gurugram has not only impressed the locals but the people from all other places also visit here to spend quality time and to shop. Gurgaon shopping malls are a paradise for the shopaholics of all ages. These malls will entertain with complete shopping solutions for everyone. 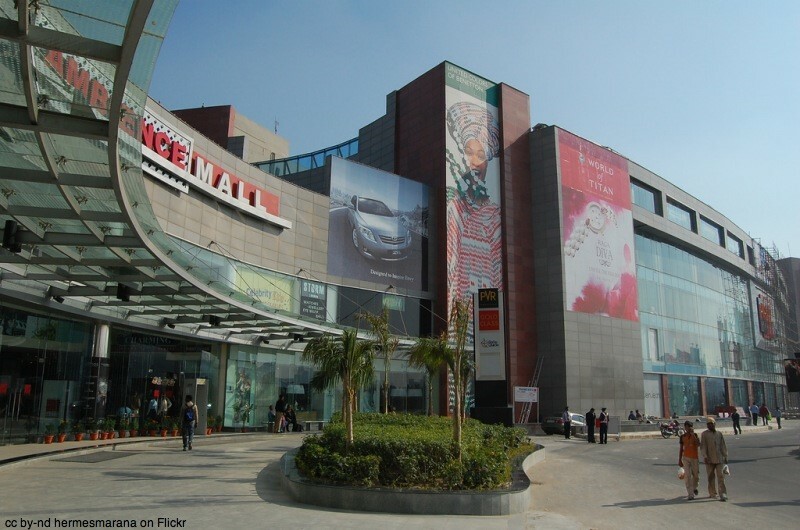 Ambience Mall: Ambience Mall is among the top famous malls not only in Gurgaon but also in Delhi NCR. This mall is also listed among the largest malls of India. 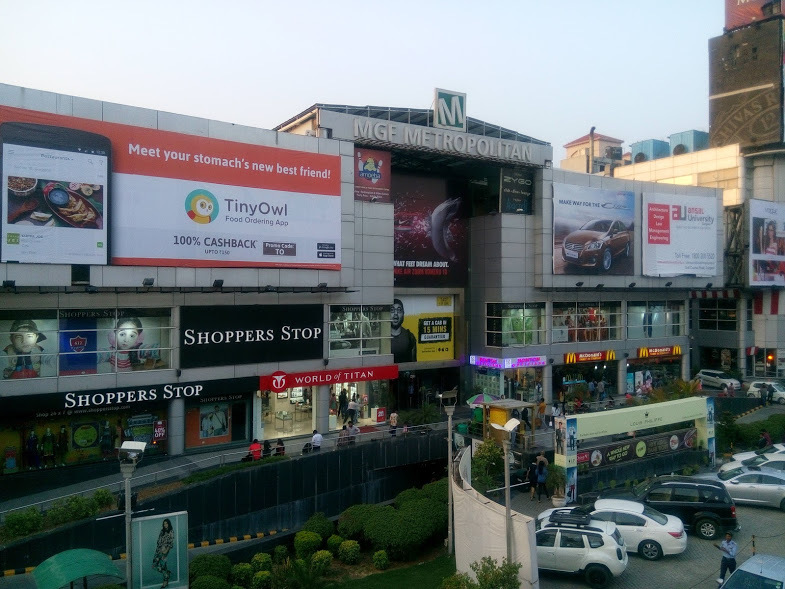 Also known as Ambi Mall, this mall is big in size as compared to others shopping malls of Gurugram (as is among largest malls of the country), this mal is located in DLF Phase 3, Sector 24 on National Highway 8 (NH8). The total area of Ambience Mall is around 19, 97,378 square feet (Wikipedia). There are over 230 stores including food and other retail outlets. The parking place of this mall has a capacity of 4,000. Every floor of this mall offers you almost 1KM of shopping experience. This huge shopping paradise is designed to keep international standards in focus. MGF Mall: One of the most famous shopping and hangout place in the city, MGF Mall is situated just adjacent to MGF Metro Station. The shopping mall is constructed over an area of 3,50,000 sq. ft. The mall always remains crowded from opening hours till the closing hours. This place has got everything under a single room. MGF Shopping Mall is a house for several national and international brands, merchandise, retail stores, food chain restaurants etc. The PVR and the flood court at the top floor are among the most crowded places in the mall. 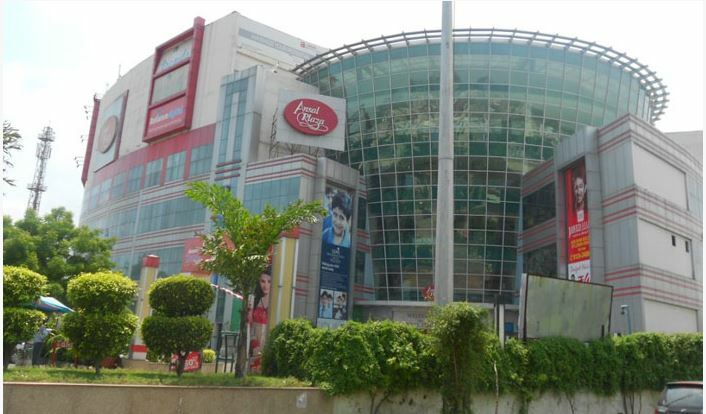 Ansal Plaza: This shopping mall was first established in Andrews Ganj in South Delhi. The mall was opened for public on 1 November 1999. Among the first major malls of Delhi, this mall is developed by Ansal Properties and Infrastructure Ltd. The group then established another mall with the same name in Palam Vihar, Gurgaon. Sahara Mall: Launched in 2001 by Sahara India Pariwar, the mall is spread in around 3.89 acre land. 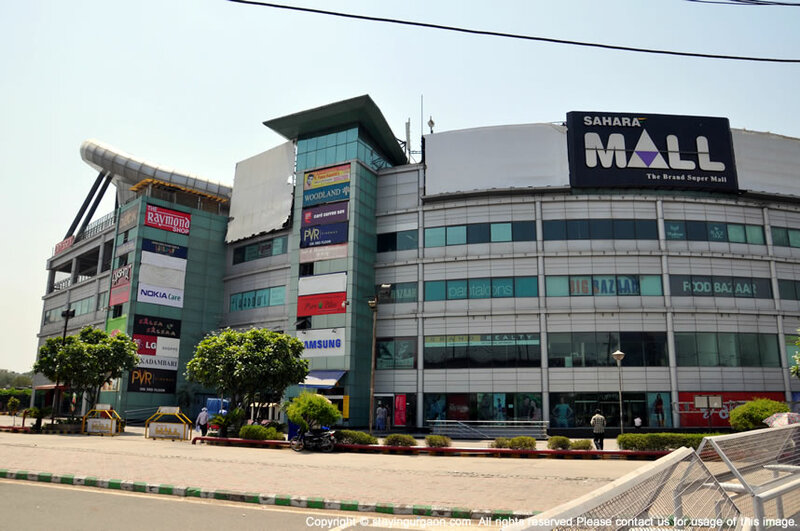 Sahara Mall is located on Mehrauli – Gurgaon Road and is just walking distance away from MGF Metropolitan Mall. The two mail stores which opened with this mall were Big Bazaar and Haldiram. The mall has good and intelligent property management system with security and power backup. You will find all types of retails stores including company owned, flagship which will offer you a wide range of products/items. A wonderful place for shopping, this mall can be visited every day. DT Mega Mall: Spread in over 290,000 sq. ft., the mall is situated in DLF Phase 1 Gurgaon. The mall has a huge food court with an area of 15,000 sq. ft. and a three screen multiplex. There are other places where you can dine beside the food court. Dining options available here are CCD, Purple Lounge, Barista, Staying Alive, Haldiram, Ikays etc. There are several famous brands such as Reebok, Golden Dragon, FabIndia etc. Grand Mall: Also known as DLF Grand Mall, the mall is located on Faridabad Gurgaon Road and MG Road junction. The mall is a fine example of wonderful architecture and designing which is done by Hafeez Contractor. The mesmerizing glass façade is another wonderful feature of this mall. The mall is really a grand mall. There are three levels of floors. For book lovers, Landmark is the place which will satisfy you. Among the famous Gurgaon Shopping Malls, this mall is always a centre of attraction. Niho Scottish Mall: Simply known as Scottish Mall, this mall is located on Sohana Road in sector 48. Planned very strategically to deliver every single requirement of people. 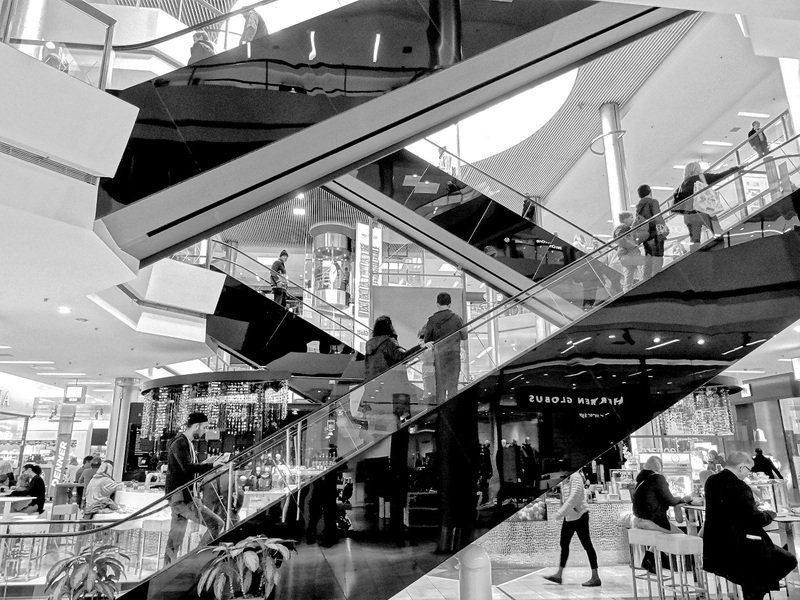 The famous mall has three level bubble lift system. Housing several popular brands and stores, this mall has highly professional property management system. The mall grabbed attention in a short time only and has become a common name. Gold Souk Mall: This reminds me of Dubai’s Gold Souk. The first mall of the country which specializes in more than hundreds of popular jewellery and luxury brands. The mall is spread in an area of around 1,80,000 sq. ft. 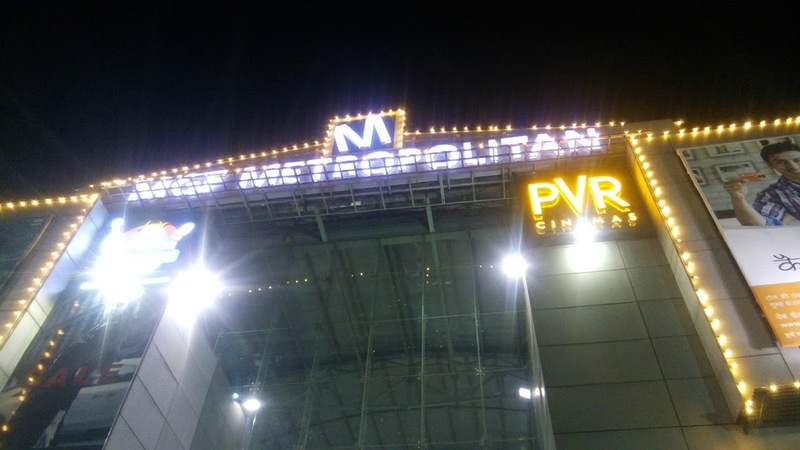 The mall has been awarded several times, including the best retail venture in India.